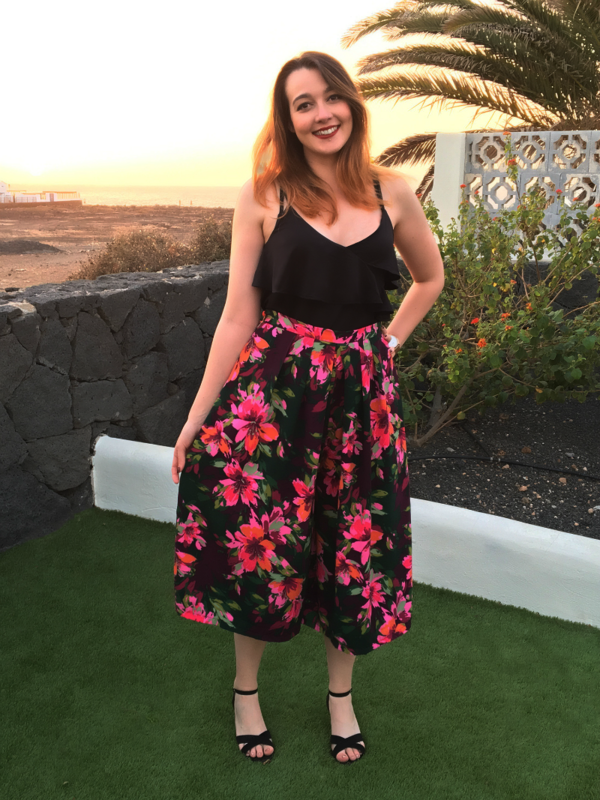 My latest Minerva Crafts Blogger Network post is now live - and it's all about this snazzy pair of culottes I made for my holiday to Lanzarote this November. 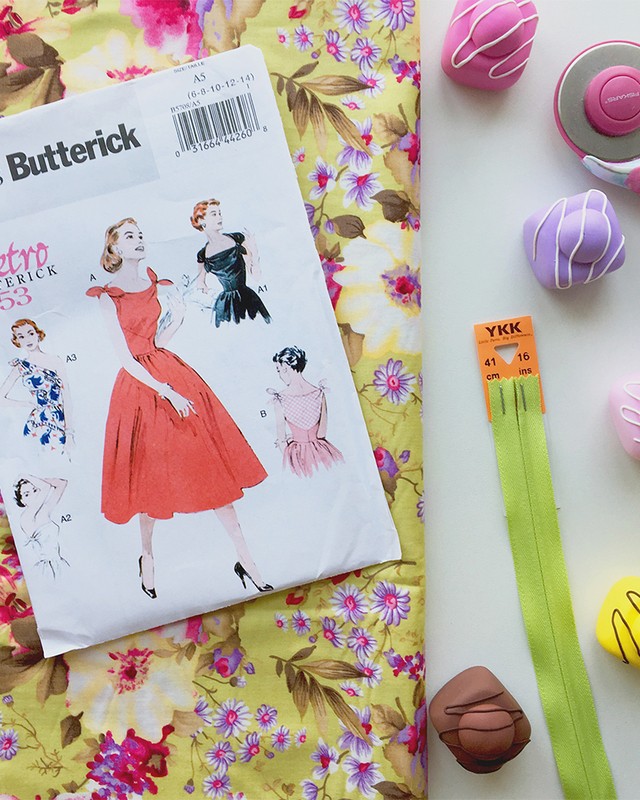 To find out how I got on, and where to find all the materials to make a pair yourself, head on over to Minerva Crafts now to read more. These are gorgeous! 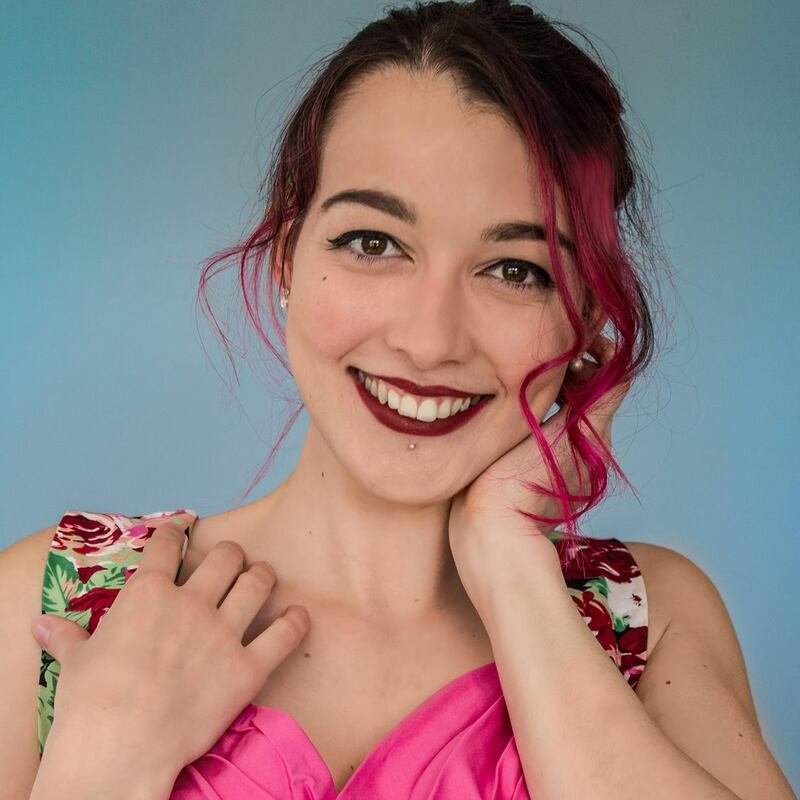 I absolutely love the fabric and the top you’ve paired them with. Thank you so much!! I am so impressed with the fabric, it was lovely to see with, I’ll certainly look for the John Kaldor brand in future.